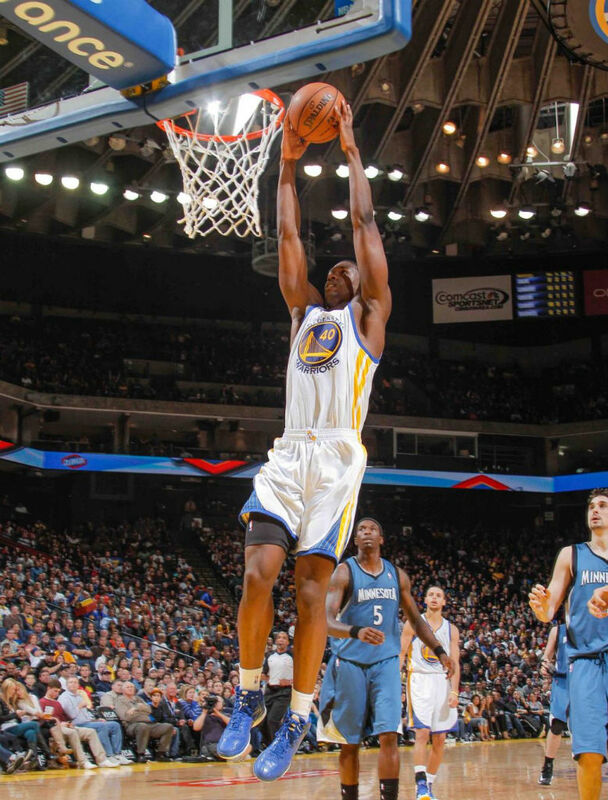 Harrison Barnes: Future Star or Rotation Guy? 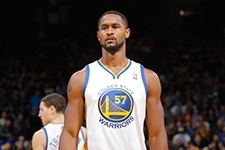 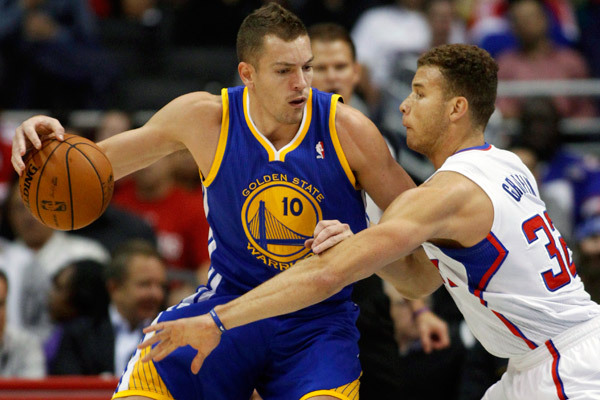 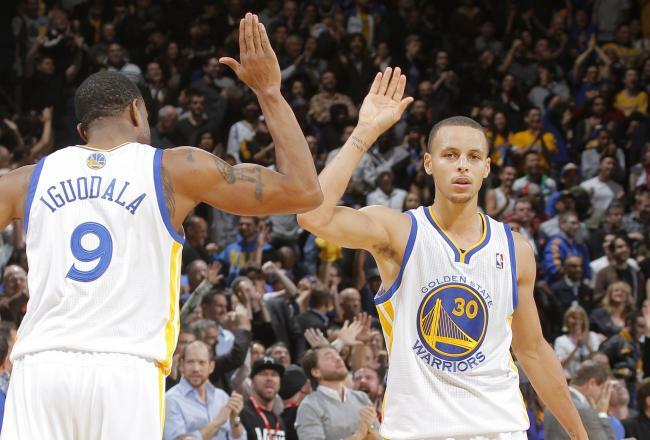 Team to Beat: Golden State Warriors? 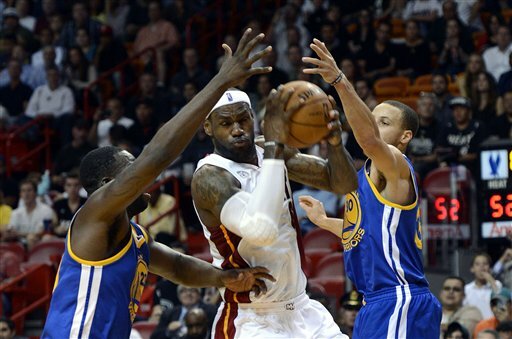 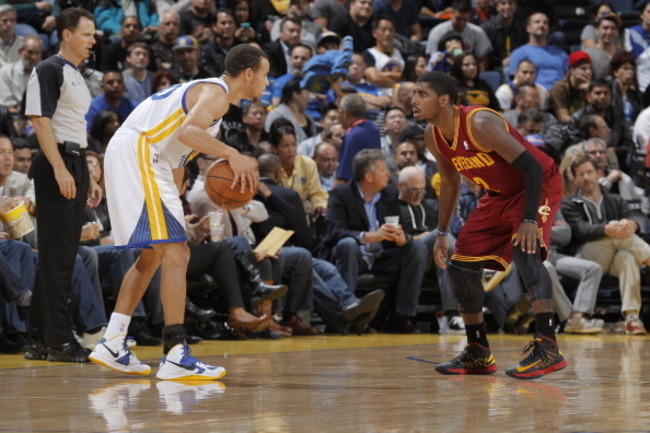 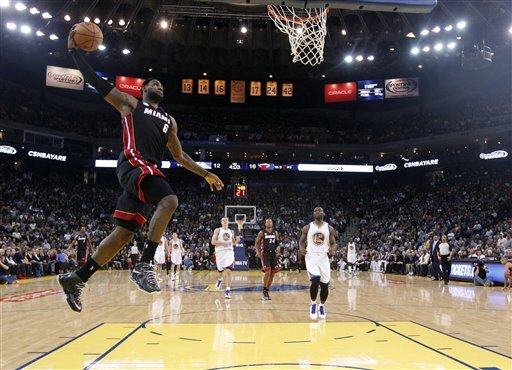 Fresh from the Forums: LeBron James to Golden State Warriors?